I know, still on about Iceland. Every now and then you have a life altering experience and it takes a while to assimilate back into your “former” life. Of course, it will never be the same. At the same time, it is always better! 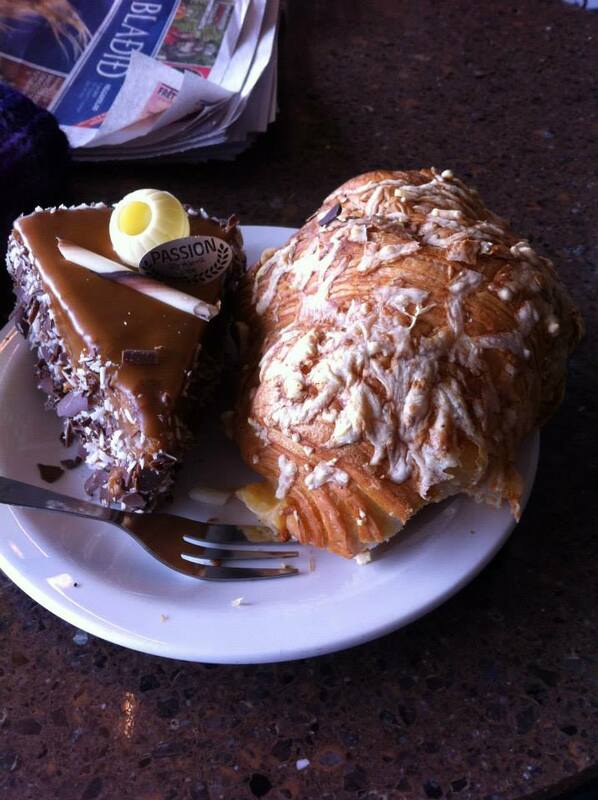 Some fellow travellers have been posting photos of our trip on FB, and one was of a beautiful piece of chocolate cake, and an almond pastry of some sort from the Passion Bakery. Passion was a lifeline for me. Only a couple of blocks from the Scout House where we were roughing it – delicious bread, butter and cheese as well as beautiful coffee. 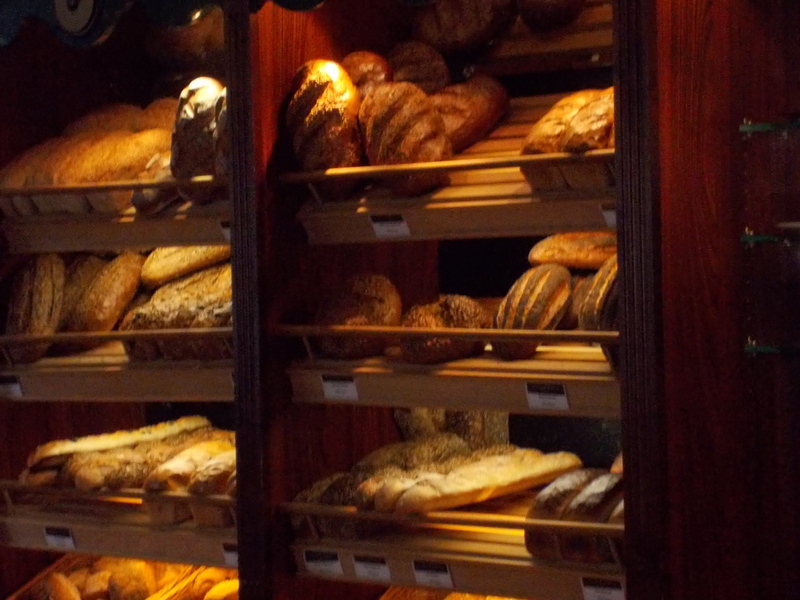 If you’ve been reading my posts, you know that I am easily impressed by quality bread, butter and water! 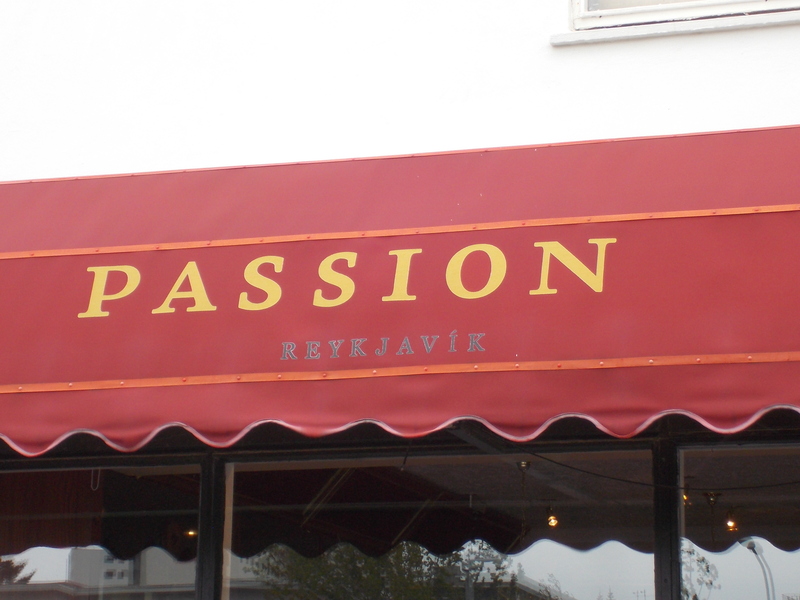 After a rough first 24 hours, I was riding in a cab back to the House and saw the word Passion out of the corner of my eye, I didn’t even know my street address, let alone where in Reykjavik we were. I thought it’s either a “love shop” or wait there appears to be pastry in the window – googled it immediatly upon getting through the door and was there first thing the next morning!! Salvation! Passion Staff were also great! So tolerant of my non-existent Icelandic language skills, willing to interpret “to go cup” as “take away” and pick the perfect fresh baked roll, apply the perfect amount of butter, and expertly place the delicious slice of cheese, while preparing my most perfect latte, for five mornings in a row! At Passion they had these beautiful looking merengue cakes in a showcase fridge. I didn’t buy one, as I knew I would eat the whole thing. 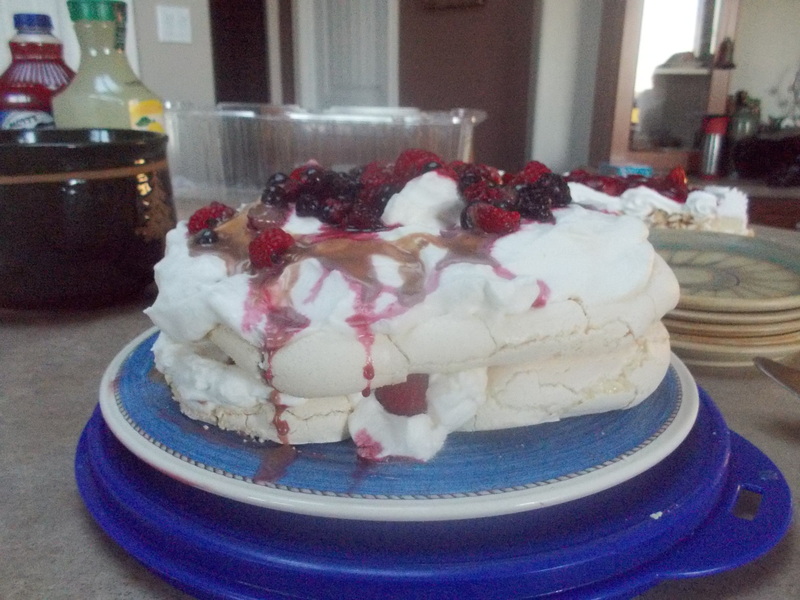 I did have a slice of something similar at the Bifrost University coffee shop/student lounge though. Delicious. Now I was on a mission! 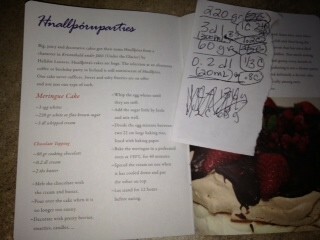 Recreate this dessert. 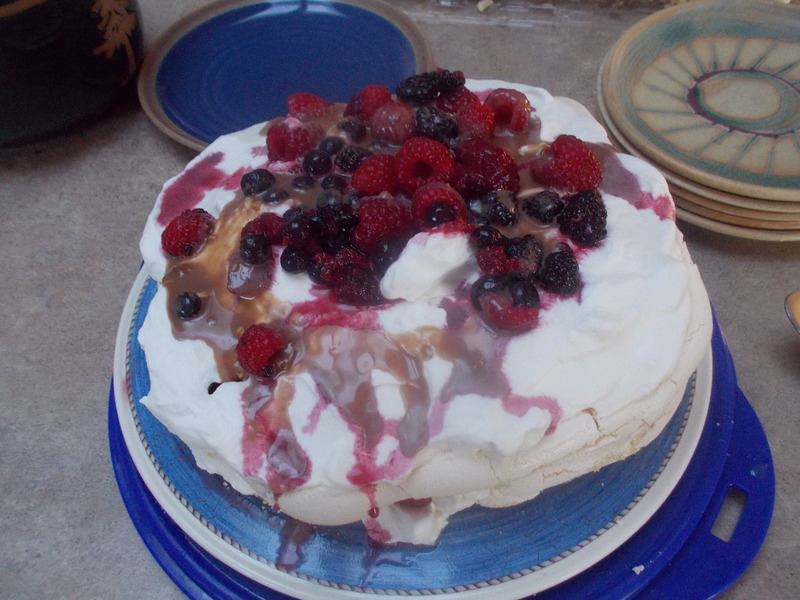 Again, for those that know me, Pavlova (Meregue) and Whipped Cream are two of my weaknesses – combine those ingredients with the challenge of making something new – the gloves were off. At the National Museum of Iceland I found a small book of recipes in the gift shop. Food and Festivities by Hildur and Anna. Note my grams to cups conversion. So, on a wing and a prayer a little imperial to american measurments success was attained!! So find your Passion – travel, food, music, magic, life… It could be right in front of you!